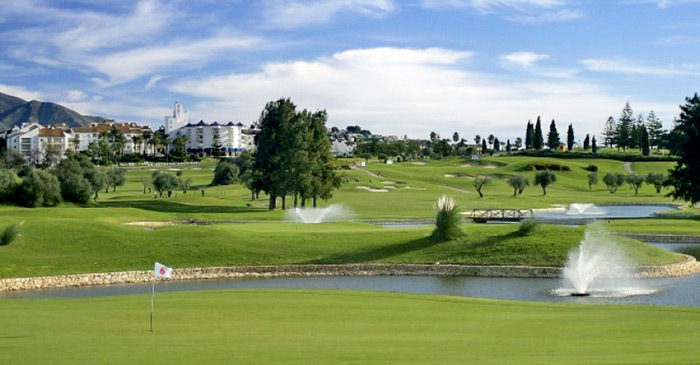 More than 70 golf courses make Málaga and Costa del Sol the leading golf travel destination in Europe. This has earned the area the nickname ‘Costa del Golf’. 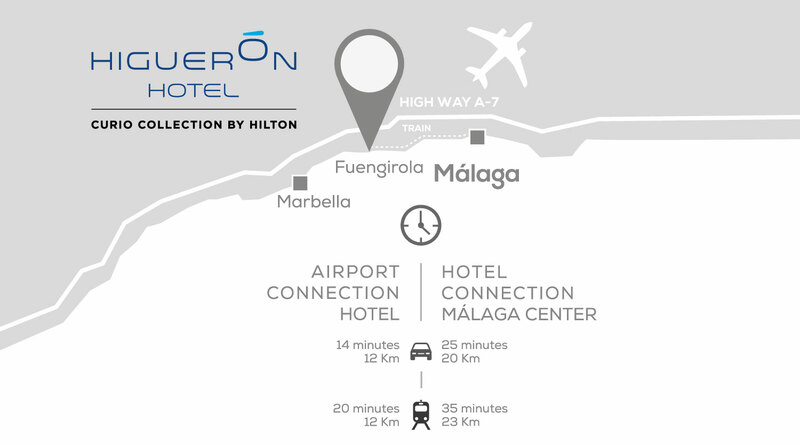 Higuerón Hotel Curio Collection By Hilton Resort & Spa Reserva del Higueron is strategically located, surrounded by more than 18 excellent golf courses no more than 20 minutes away. Designed by Robert Trent Jones Sr and regarded as the best course in Continental Europe and among the 100 best in the world, this beautiful golf course is always in excellent condition and offers the player a very high quality of service. Headquarters of the legendary Ryder Cup in 1997 and several Volvo Masters, recently hosted the Open Spain in April 2016. * Except 3 weeks in June closed for maintenance. In August, Christmas, Easter and long weekends, open only for members. The Torrequebrada golf course was founded in 1976 and designed by José Gancedo, one of the best amateurs in the history of the Spanish golf. 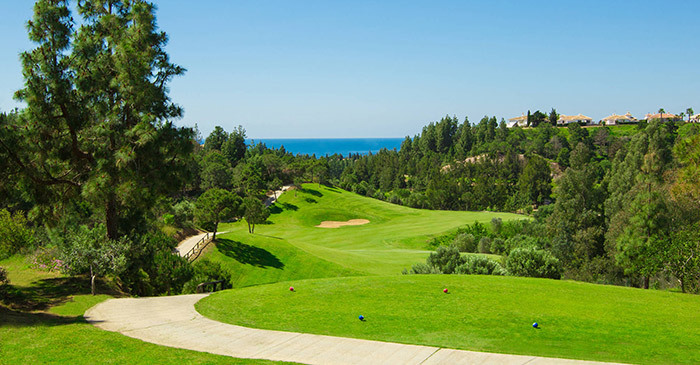 Subsequently, it has designed other golf courses in Spain, in the rest of Europe and America. Currently, it is considered one of the best golf courses in Europe. 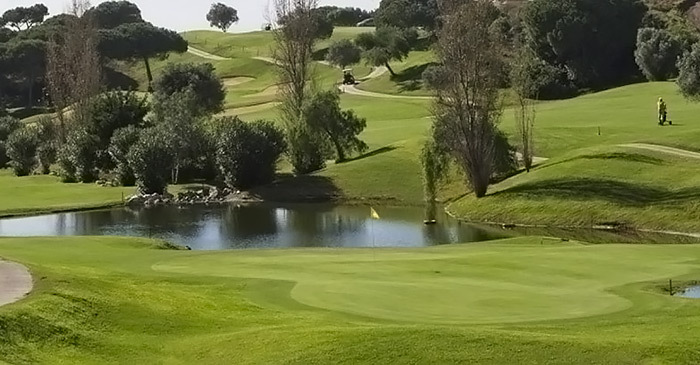 Since it reopened, El Chaparral Golf Club has become one of the most attractive golf clubs on the Costa del Sol, the result of the determination and efforts of Antonio Rubio’s family business to position El Chaparral Golf Club as one of the preferred golf courses on the Costa del Sol. With an original design by Gancedo, this is the only golf course on the Costa del Sol with 6 par 3’s, 6 par 4’s and 6 par 5’s. With a total length of 6000 metres, it offers a wide variety of holes and is quite a challenging course, requiring high levels of accuracy and skill. 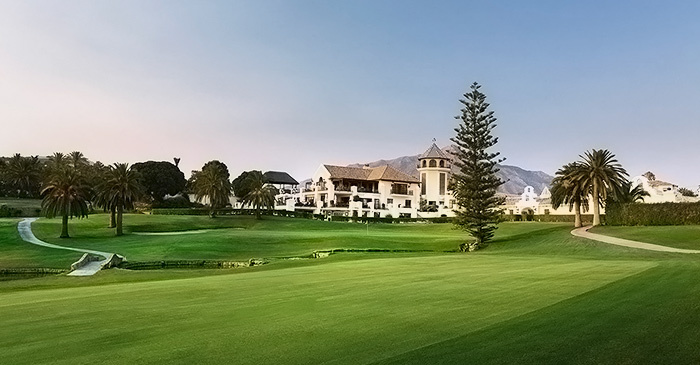 During the last decades, Mijas Golf has become one of the most popular golf complexes in Europe, known by the outstanding condition of their courses and the friendly atmosphere and excellent service provided to the clients. 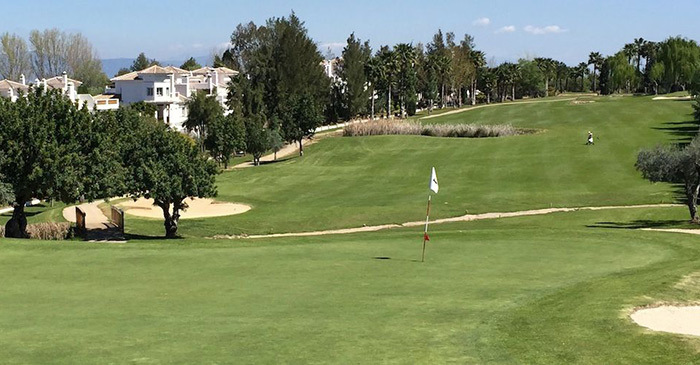 The courses, Los Lagos and Los Olivos, are situated in the valley of Mijas, north of Fuengirola, only twenty minutes from the Málaga international airport and Marbella, and 3.5 kms. from the sea. This course, only just opened in 2000, grants you wonderful views over the surrounding landscape, the sea and the mountains. Because it is conveniently placed as regards transport and facilities this course is easy to reach. Los Naranjos is a typical Robert Trent Jones Sr. design with generous fairways and strategically placed bunkers and water hazards. The greens, with Penn A4-grass, are spacious and slightly undulated. The tees are long and have four markers: red, yellow, white and black with course lengths starting from 5.131 metres and reaching 6.532 metres at its longest. 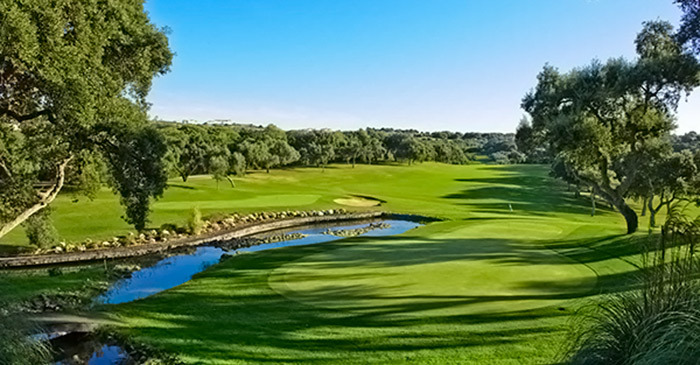 Since the opening in 1977, Los Naranjos has been the host of several mayor competitions, including the Spanish Open, and is ranked one of the best golf courses in Spain. 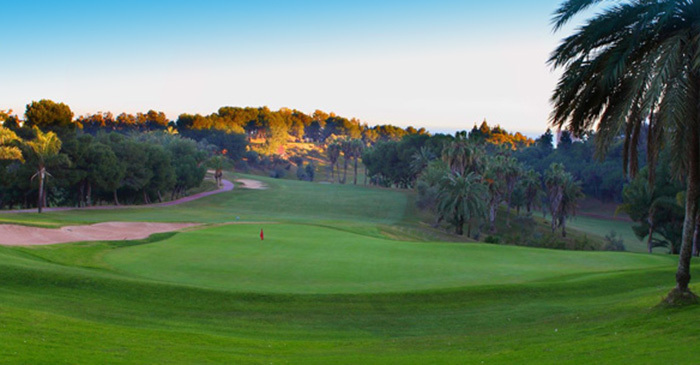 In 2005 and again in 2008 Los Naranjos was voted “Course of the year” on the Costa del Sol. Lauro Golf can be found in the middle of beautiful pure nature, in an old Andalusian typical building with restaurants, pro-shop, swimming pools, padel tennis, lawn bowls club and an equestrian centre. The course was designed by Folco Nardi and Mariano Benitez, consists of 27 holes that can be played in three different combinations, all par 72.